The droids you’re looking for. 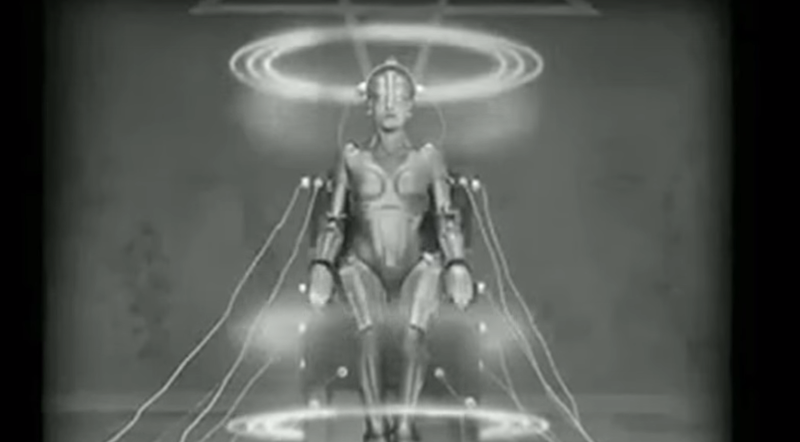 Who knew that there were so many bloody robots in films? Well, I guess we did, because we know all (we think) of the robots in this nifty little compilation and yet we still didn’t know. You get the cut of our jib? Well, even if you don’t, the main thing that we’re trying to convey here is that we’re posting a video which is a well-compiled and heartfelt ode to the horde of robots that have been characters in films over the years. Surely everyone has a favourite film robot. Maybe not grandparents. Because they’re old and might not know what robots are.